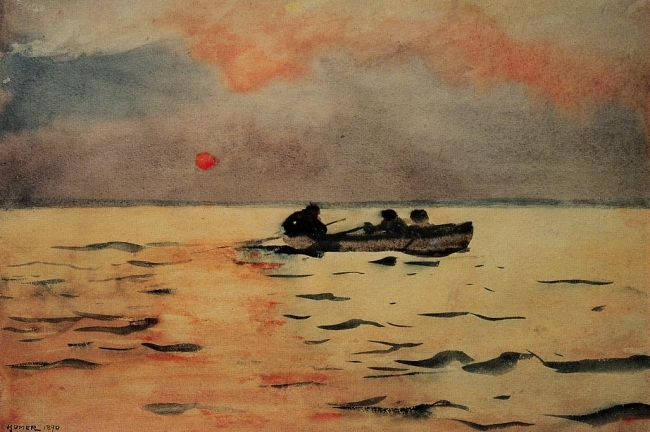 “Rowing Home,” watercolor on paper, by Winslow Homer, 1890.
basketing us in, even in flight. held you there, in the ember cups of closed eyelids. You always were like staring at the sun. you said, wear sweatpants, I’ve got a surprise. spilled up from the dash. in the light from the stereo. I was still humming blue. later still, the sun came up. Allison Collins is managing editor of Tri-Town News, a newspaper out of Sidney, NY, and a longtime freelancer with The Daily Star of Oneonta, NY, The Chenango Star, The Scene, and Upstate Life Magazine. Her poetry and short fiction have been previously published in Blast Furnace, Havoc by Splickety, and Sharkreef. # 1 is Very creative and descriptive blending frequently seen imagages from nature. 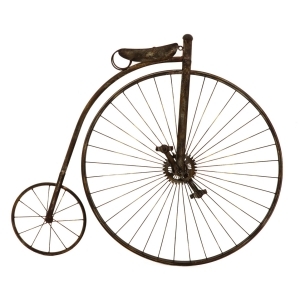 The writer is very talented and causes the reader to think of the things described in the poem. Thank you for the chance to read this! # 2 also evokes images that may not be clearly understood in the experience of all readers. Yet, this too likes 1 is very well done! Thank you for sharing. These are wonderful. I felt like I was the one actually talking in the second one, so good! These are both so beautiful ❤️ Thank you so much for sharing them with us!